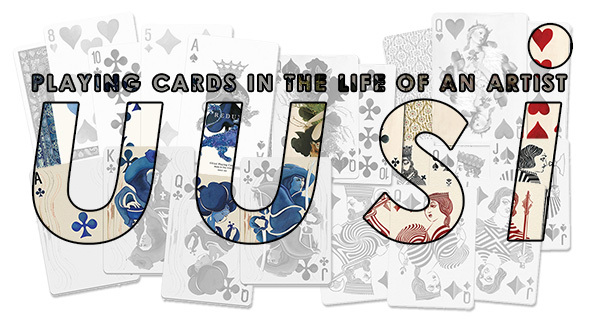 Some days ago, I had the opportunity of making a cool retrospective about Uusi, their art and their decks. I also announced the imminent launch of their fifth deck. 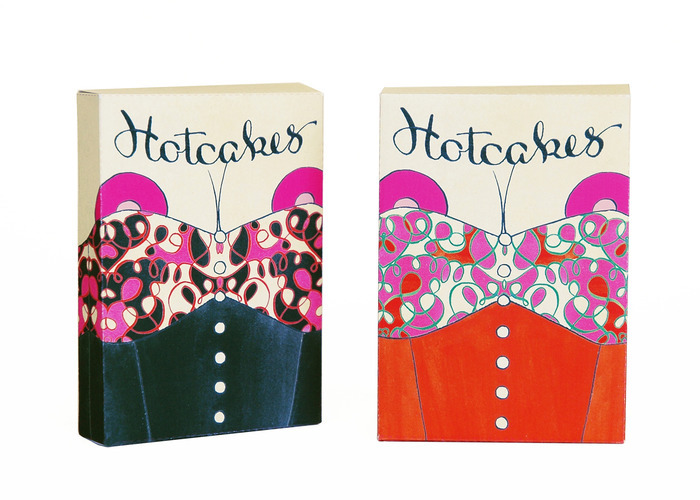 Well, it is here, and it is amazing: HotCakes. 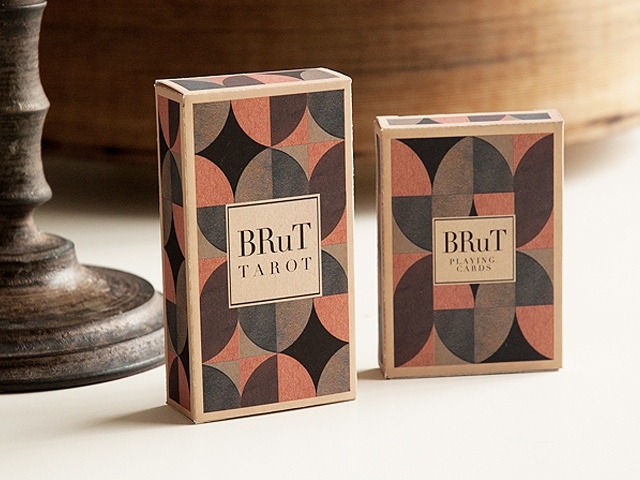 The design of this deck is awesome, the style has nothing to do with their previous and fantastic decks, and that’s the spirit of this series of six deck. Each one has its own story, its own design, its own technique…. 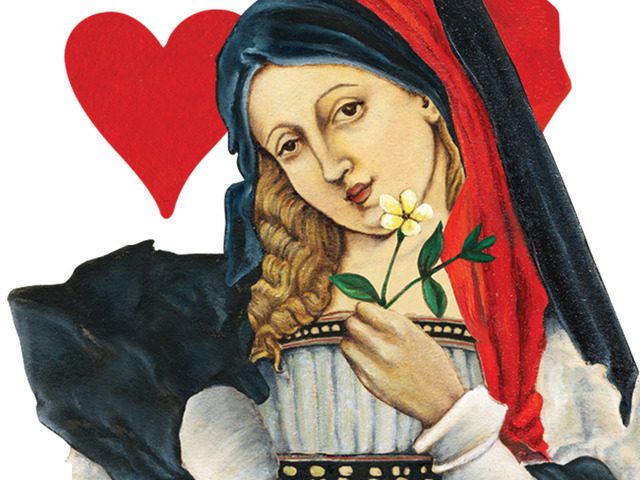 I cannot hide my love for Uusi decks. Since the very first one of their six deck series, Peter and Linnea have radiated a deep sensibility and talent on every card. 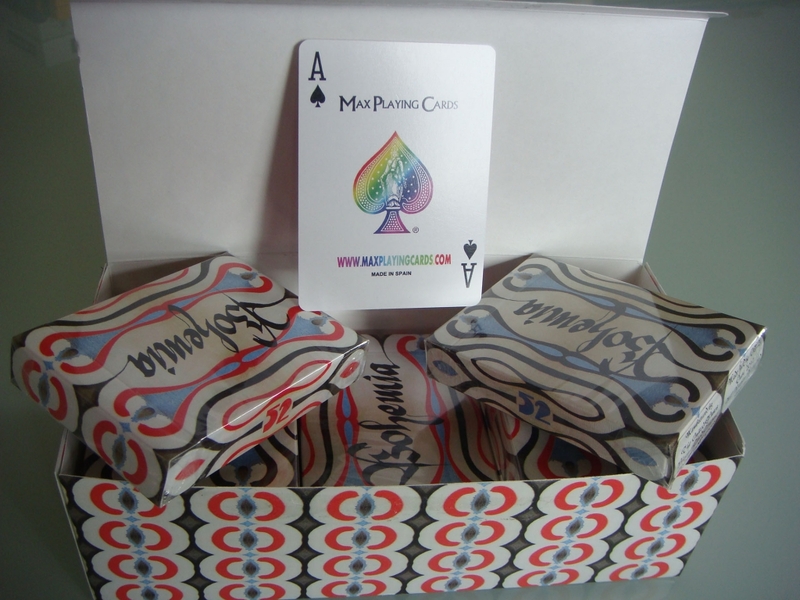 Their first deck, Blue Blood, is displayed in the shelves of collectors all around the globe and many people didn’t have the opportunity of getting one. 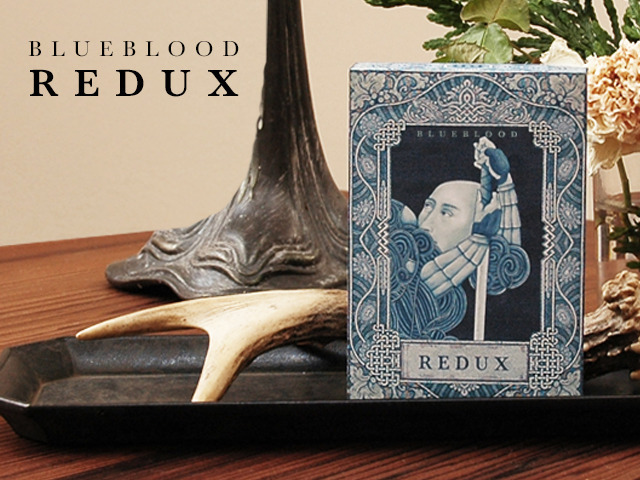 For that reason, Uusi artists have decided to give it a second chance with a new version of the deck: Blue Blood Redux…. 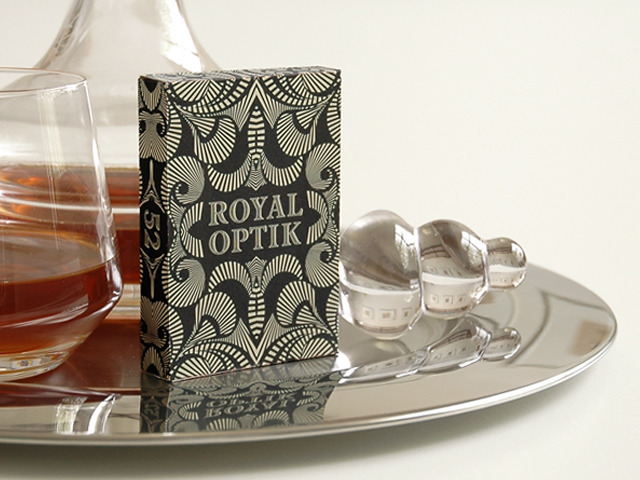 The fantastic Uusi project, Royal Optik, is almost finishing. 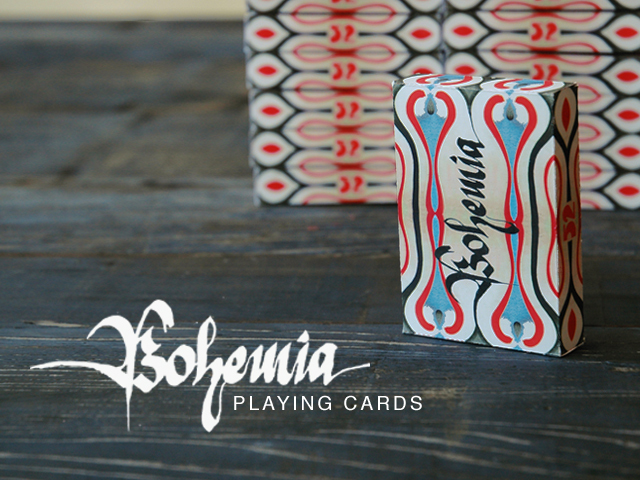 Funded in a record time, this deck will be printed soon. 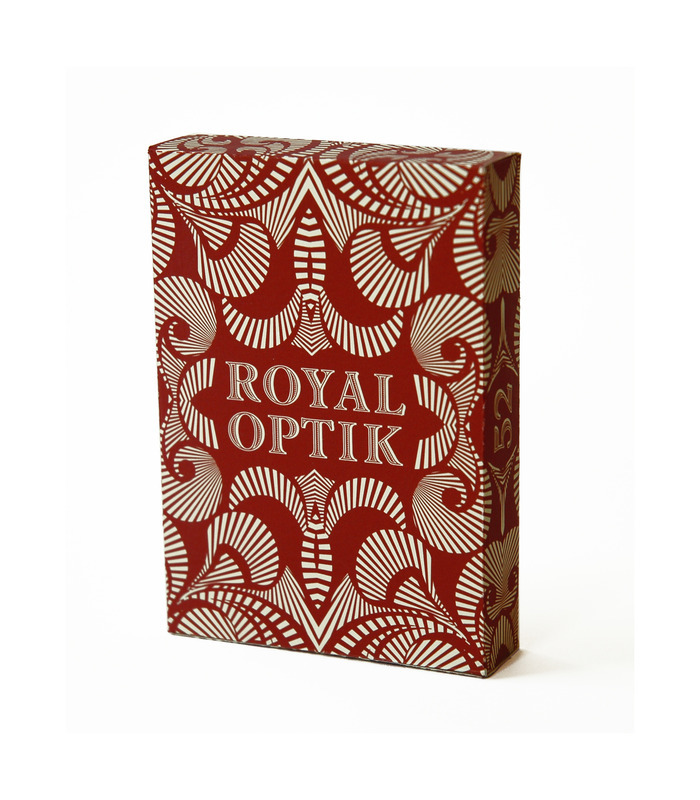 Furthermore, as they promised, there will be also a red version of this stunning deck. Let me show it and also the full set of court cards. 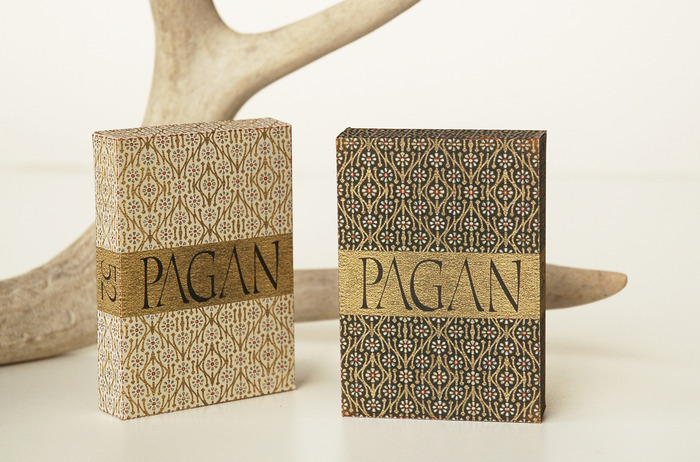 Don’t miss this opportunity as it can be the last one to get these fantastic limited decks. Do and pledge for it in the project website. Good luck!